You are here: Home / Events / Upcoming Auditions for Winters Shakespeare Workshop for Teens! 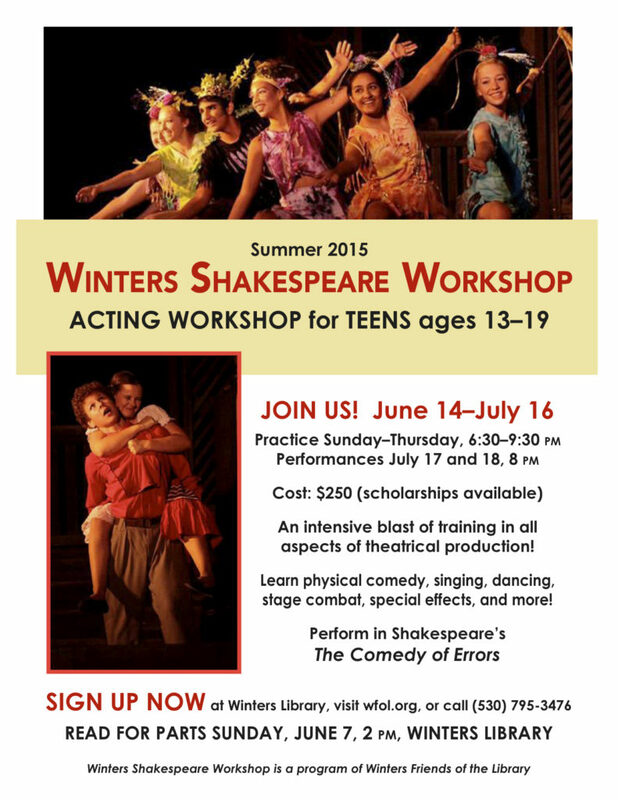 Upcoming Auditions for Winters Shakespeare Workshop for Teens! Read for parts on Sunday, June 7. See this post for more details and to download forms.